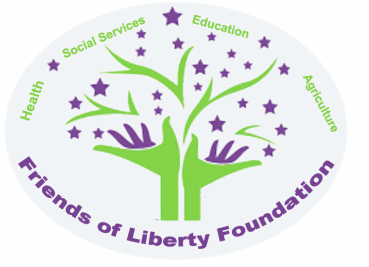 WELCOME TO FRIENDS OF LIBERTY. INC.
Friends of Liberty is approved by the internal Revenue Service as a 501(c)(3) tax-exempt organization. All donations are tax deductible to the extent provided by law.